We are so happy to welcome Miss. Morgan back on the assisting side of the studio! 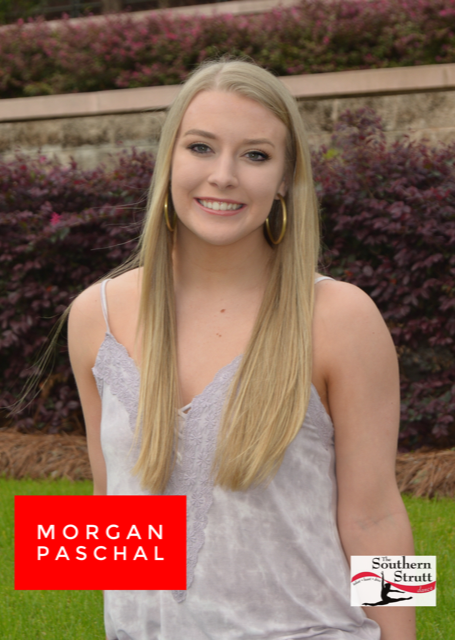 Morgan began dancing at Strutt at the age of 3 and was a member of jazz company for 11 years. She is currently attending University of South Carolina. 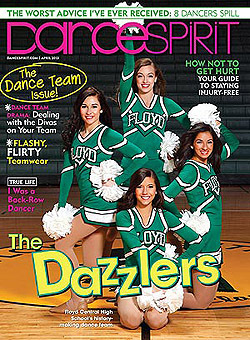 Morgan is a member of the Carolina Girls dance team. She started assisting dance classes during high school and is excited to be able to teach the skills she learned at Strutt to her students.